Showing recent results 76 - 90 of 4358 products found. 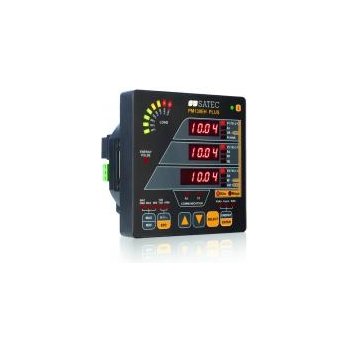 PM130 PLUS - SATEC Ltd.
Red Lion offers the widest range of panel meters in the industry. 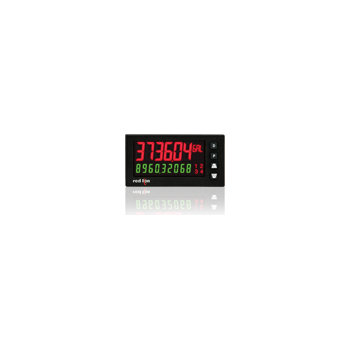 Our meters are available in various sizes and capabilities including count, rate, time, voltage, current, process, strain gage and temperature inputs. 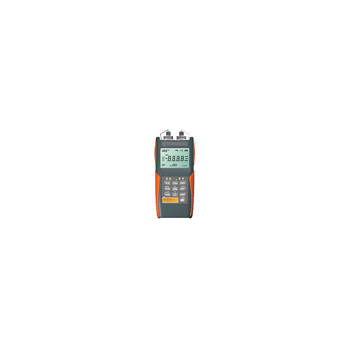 CA6034 - UC Instruments, Corp. 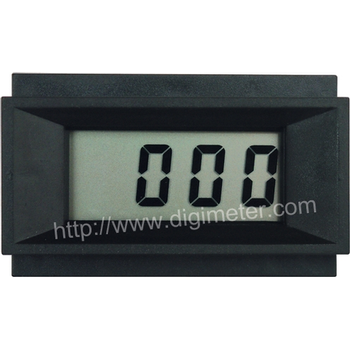 The CA6034 optical return loss/insertions loss meter is an intergrated meter for optical fiber network, and cable manufacturere to verify the quality of finber leads, with the features of handhel, intelligent and multi-functional. The radioactivity meters are becoming more and more important due to increased negative effects of the environment. 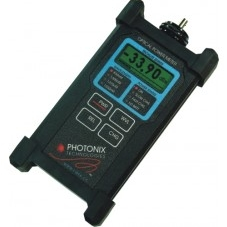 Radioactivity meters are used for both personal and professional use. Radioactivity metrers are also used extensively in the industrial sector or in research and development. T477W - Avtron Mfg. Inc. 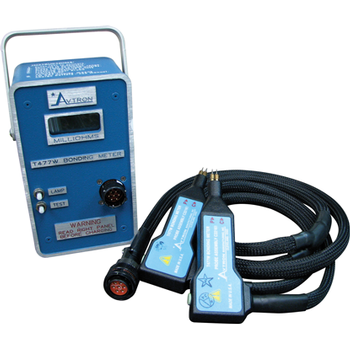 The Avtron Aerospace T477W Bonding Meter is a self-contained AC resistance meter specifically designed to test very low resistance electrical bonds. 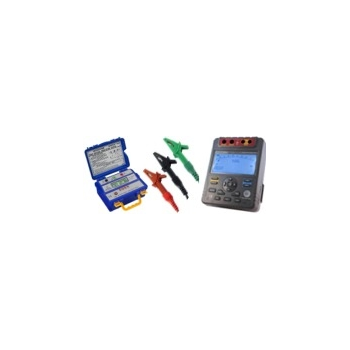 It is ideal for aircraft system bonding testing. 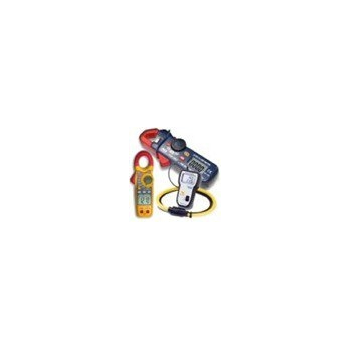 At PCE Instruments you will find insulation meters for a variety of ranges between 50 mega ohms and 2000 mega ohms. 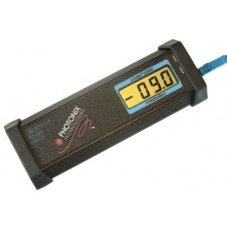 These portable manual insulation meters are used for determining insulation resistance, continuousInsulation Meters for a variety of ranges between 50 mega ohms and 2000 mega ohms current, alternating current and testing. 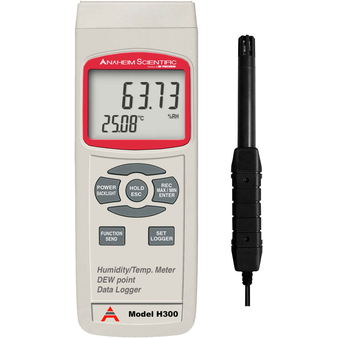 With our insulation meters, measurements can be taken for different voltages, beginning with 100V up to 10,000V. Measurements meet the DIN VDE 0413 part 1 standard. Insulation meters come with a test mechanism, clips, batteries and a carrying case. Insulation meters can be equipped for test laboratories if an optional DIN EN ISO is acquired. Measurement of insulation in cables and motor coils is vitally important for the prevention of accidents and damage to installations and is obligatory according to most codes of conduct. On our website you will find clamp meters that are ideal for measuring Clamp Meters ideal for measuring AC or DC voltage.AC or DC voltage. 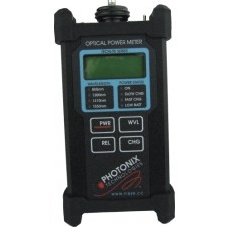 Clamp meters are irreplaceable for inspection work and maintenance. We offer the following: voltage detectors, voltage leak detectors, voltage power detectors, metric detectors, current detectors and more. These high quality clamp meters include the capacity to measure many other parameters, such as capacity, resistance, power (both by way of clamps or by means of a hand held digital device with external clamps with a range of one or three stages). The high variety of classy products (and especially clamp meters) within our product range is the reason why many professionals like tool makers, electricians and other craftsmen trust in our instruments. Clamp meters serve as a form of personal protection for builders on the building site, which means that they can be sure that there are no electric leads. They would put the builder in highest danger. Furthermore our clamp meters are also made for do-it-yourself enthusiasts who can''t wait for an electrician to come and get the next job done. These clamp meters are like the majority of our measurement instruments in that they meet and excel ISO standards. This calibration is done in a laboratory and comes with an accompanying certificate. PX-B102 - Photonix Technologies, Inc.
PX-B240 - Photonix Technologies, Inc.
PX-B220N - Photonix Technologies, Inc.
PX-B200 - Photonix Technologies, Inc.
TECHLITE meters are NIST traceable, calibrated test instruments featuring a dynamic range. 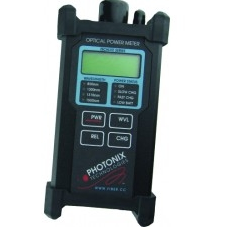 PX-B220 - Photonix Technologies, Inc.
PX-B220M - Photonix Technologies, Inc.